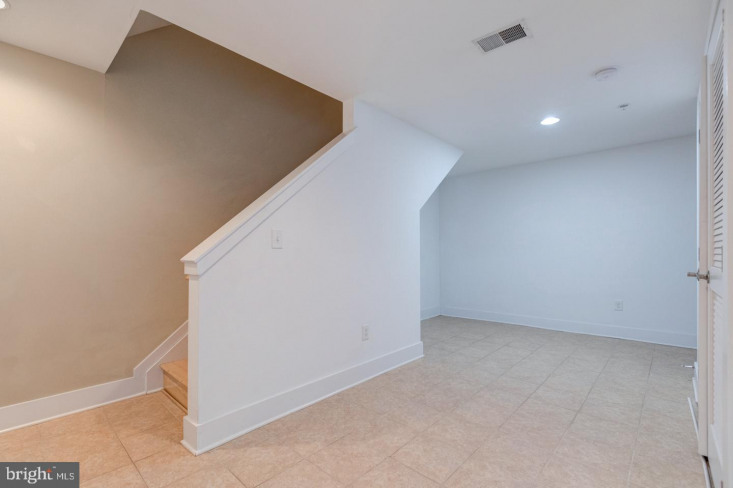 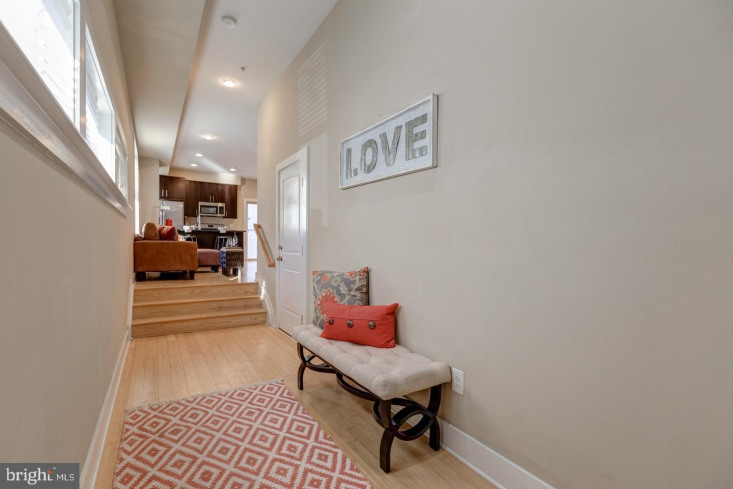 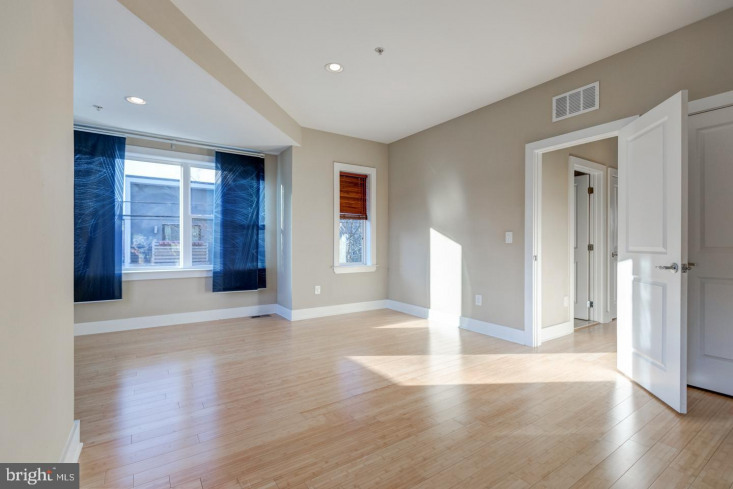 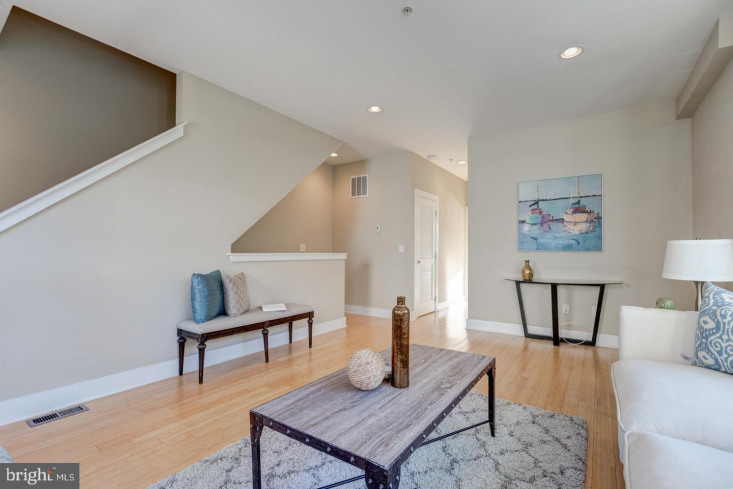 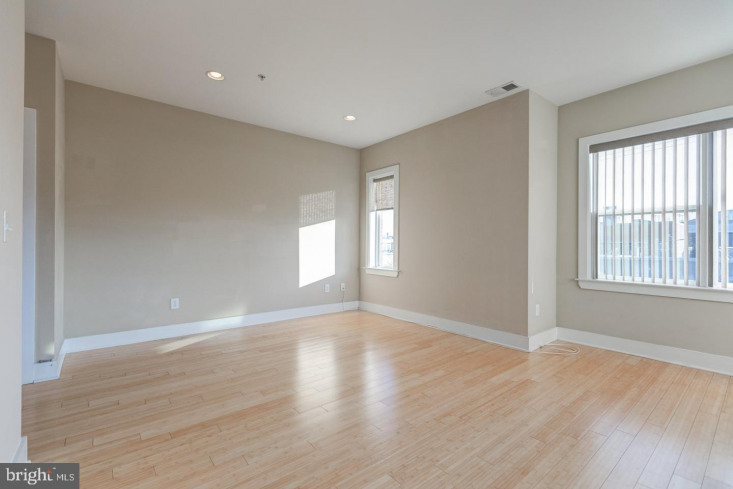 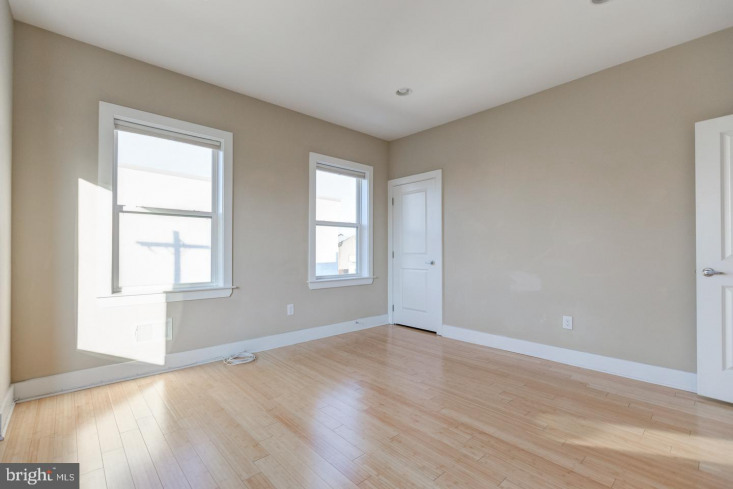 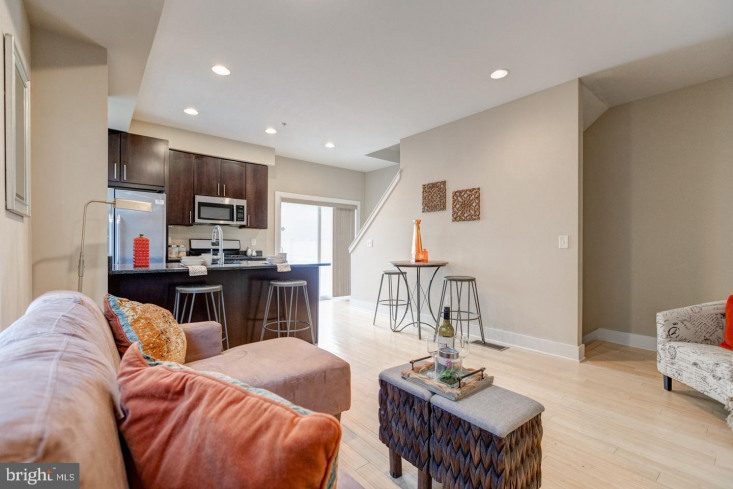 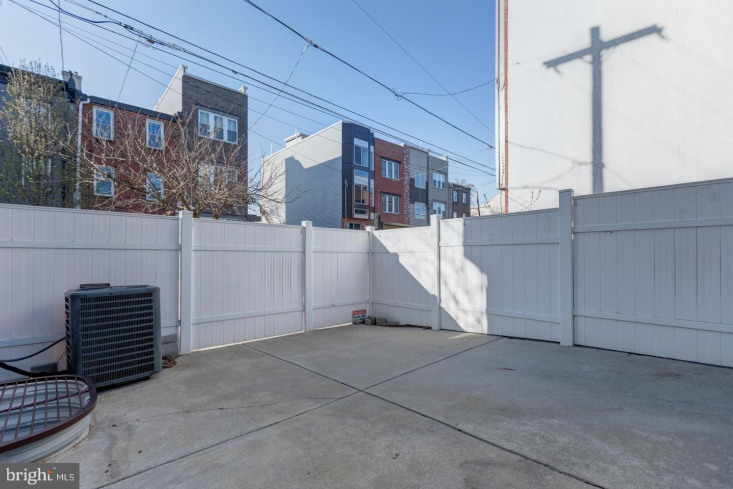 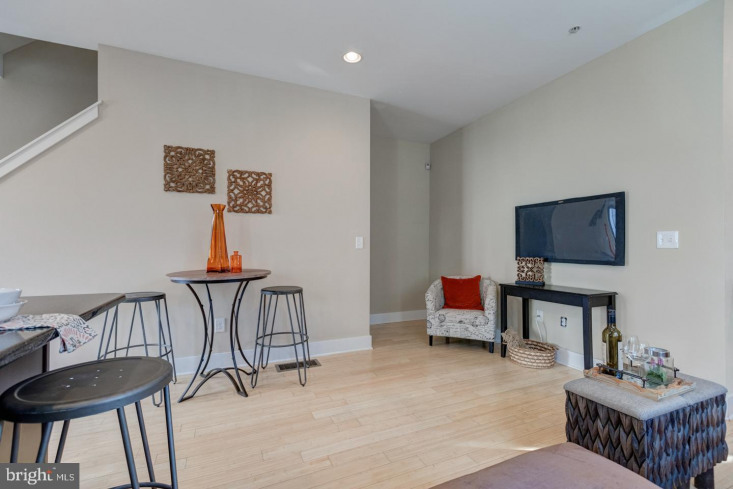 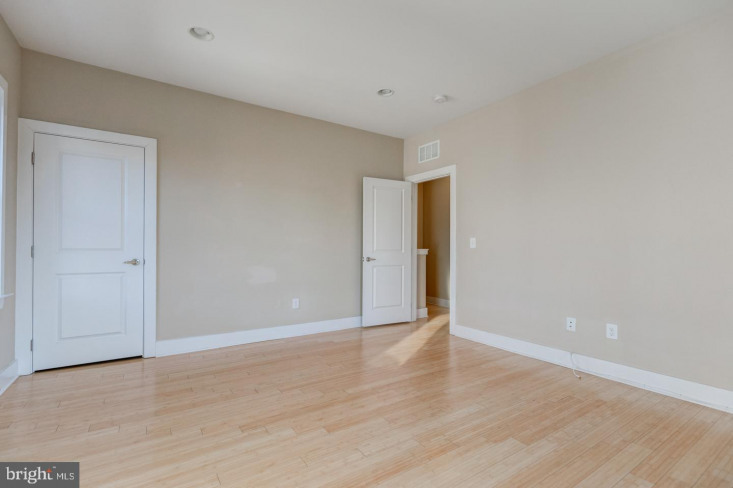 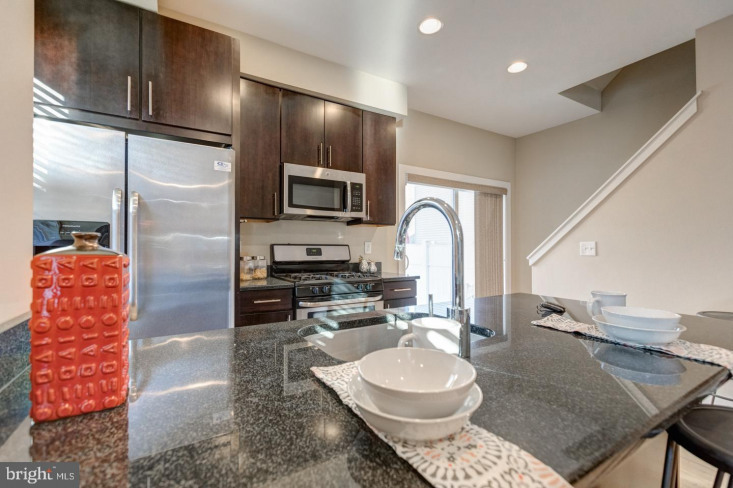 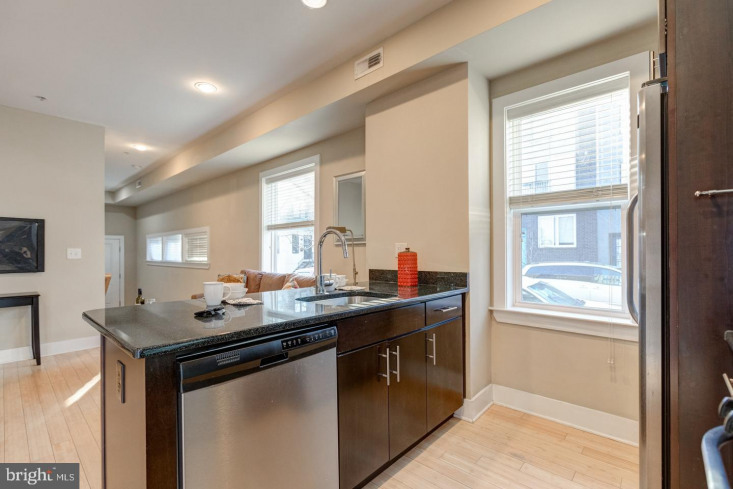 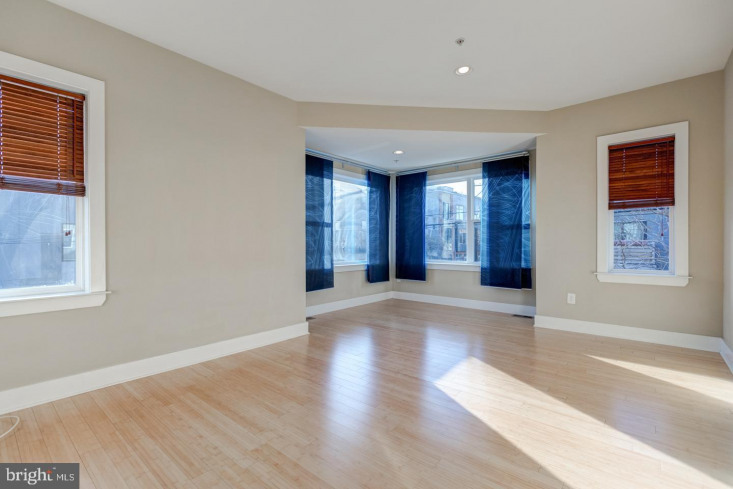 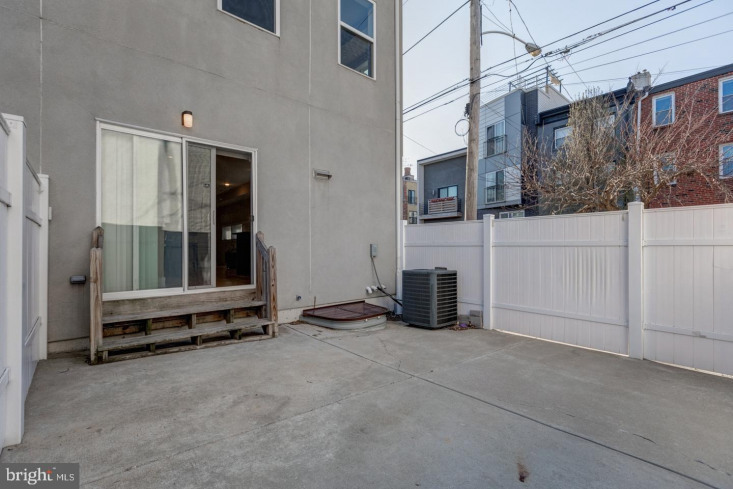 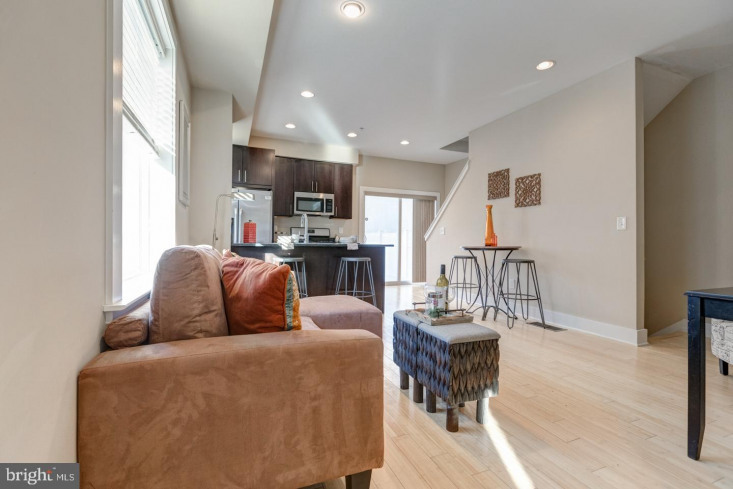 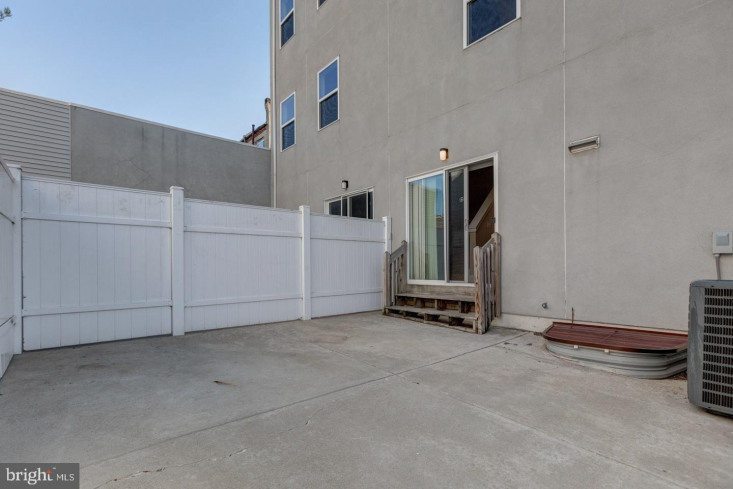 Fantastic 8 year young New Construction 3 bed 2 full bath home in highly desired Fishtown/East Kensington with 1 car garage under $500k! 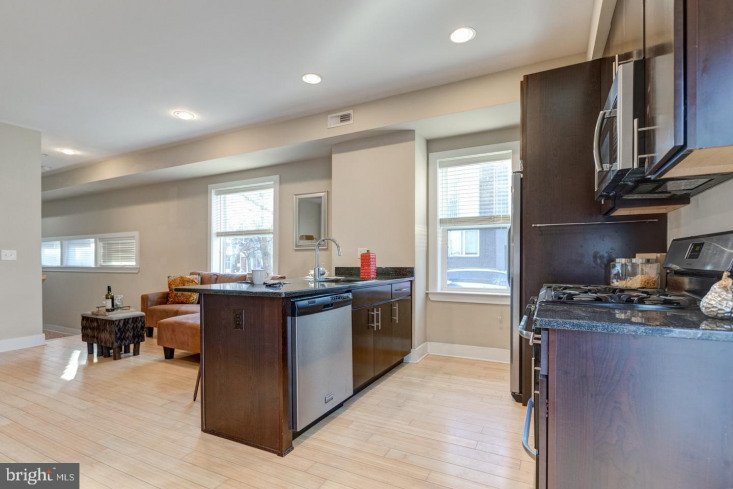 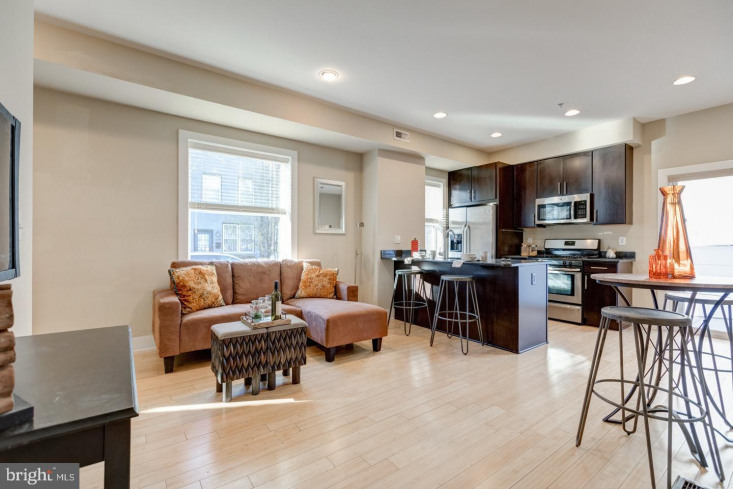 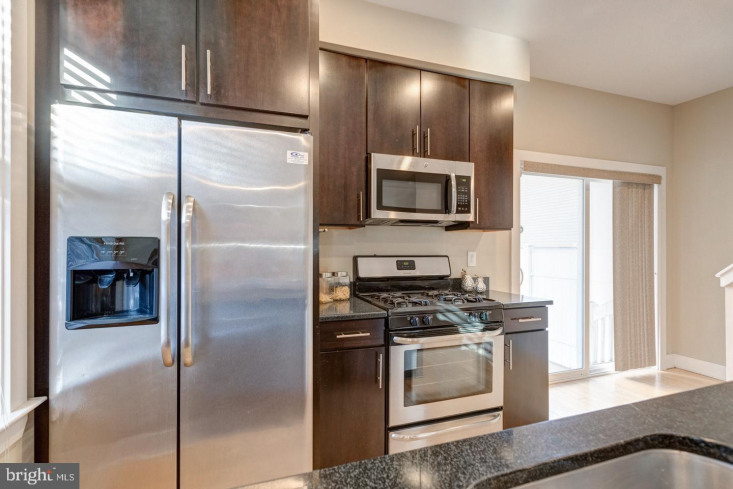 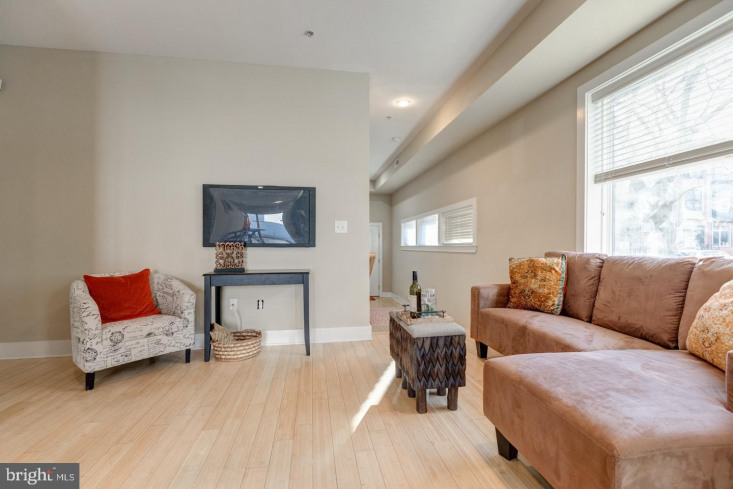 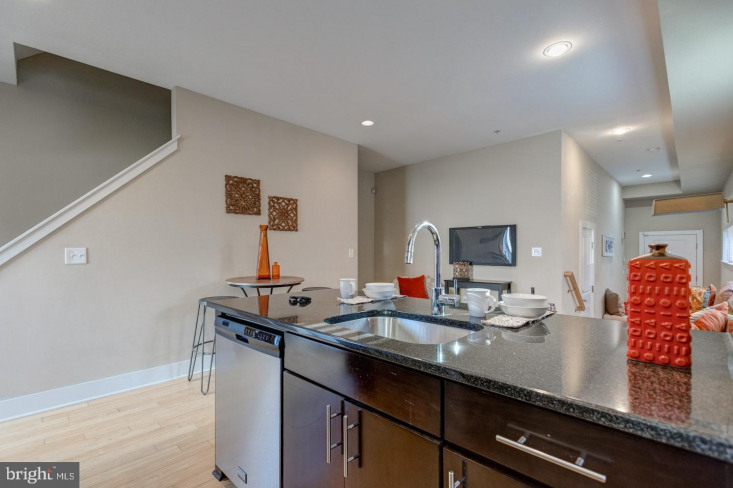 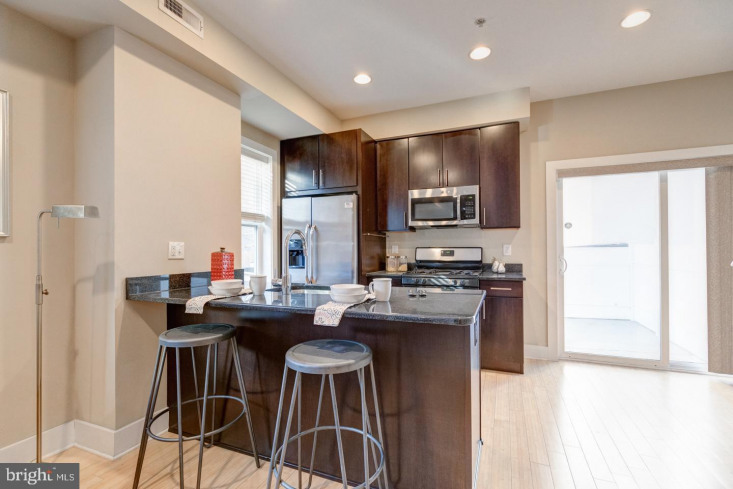 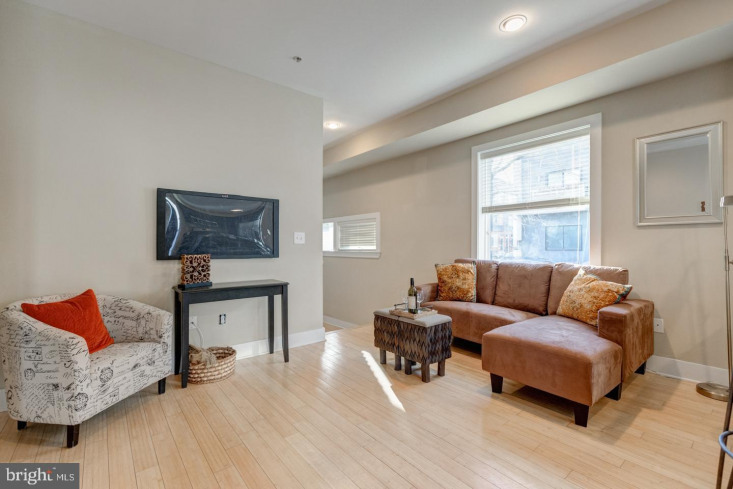 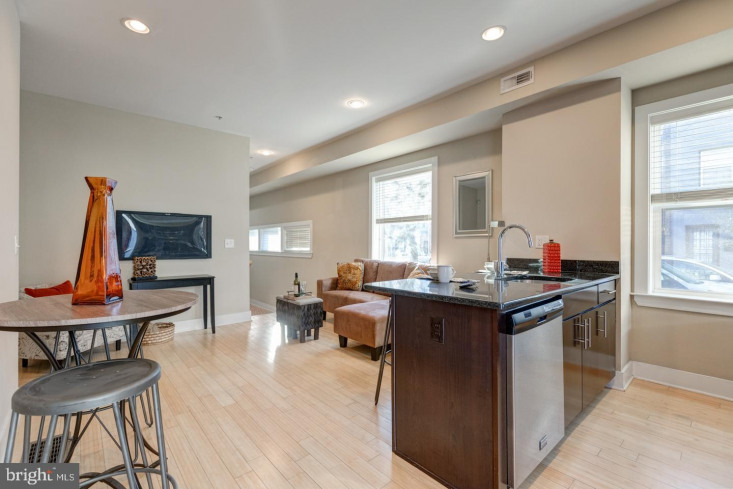 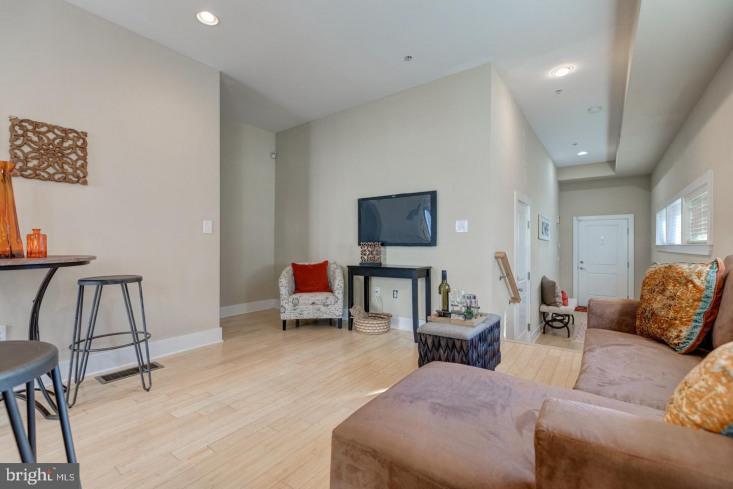 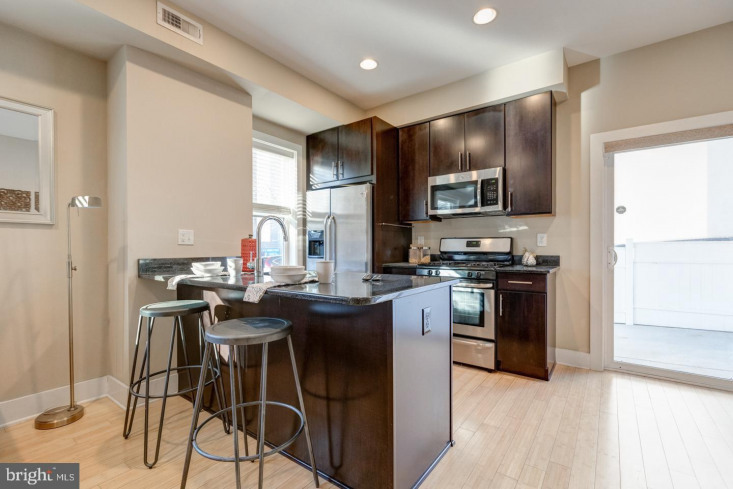 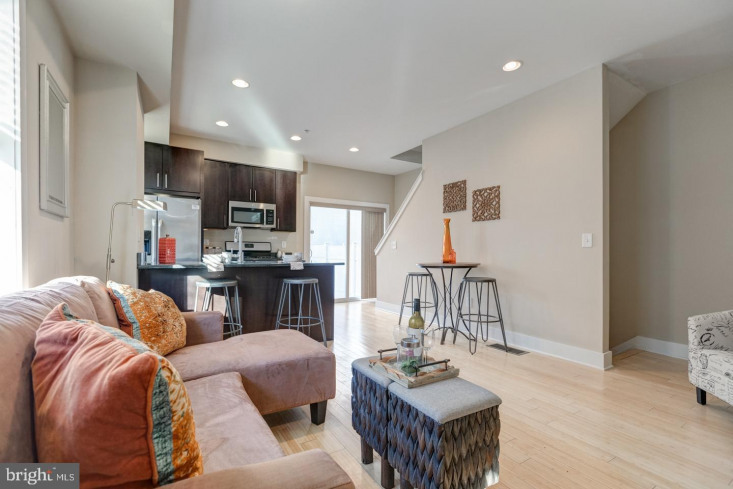 First floor features the living room and an eat in kitchen with stainless steel appliances including dishwasher and microwave, granite countertops, and black stained oak cabinets. 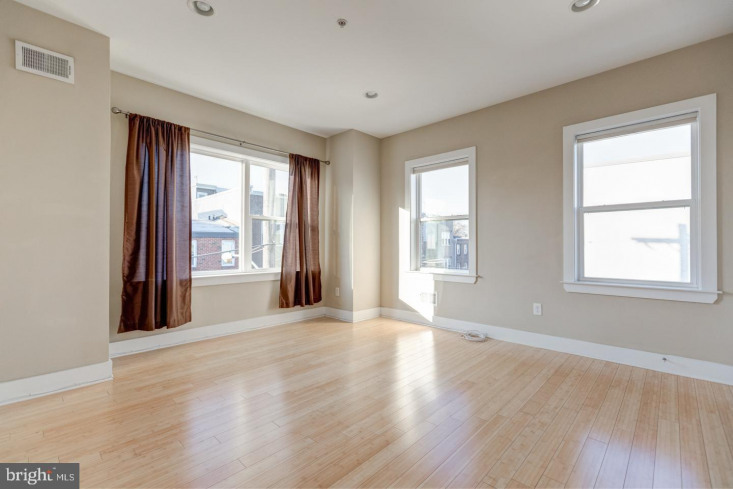 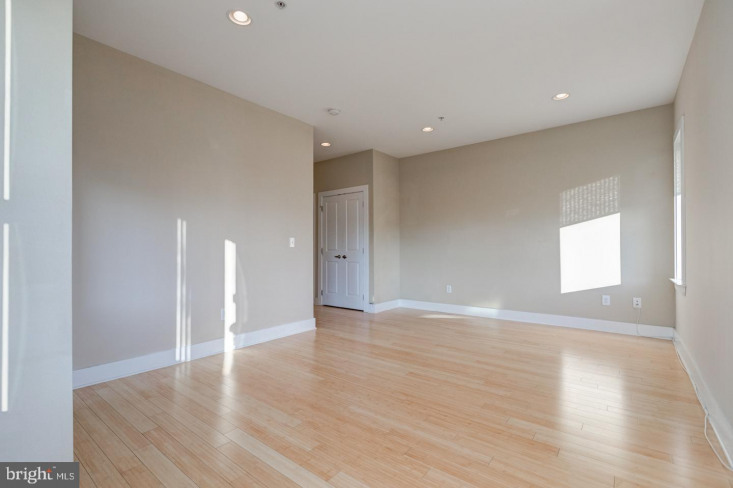 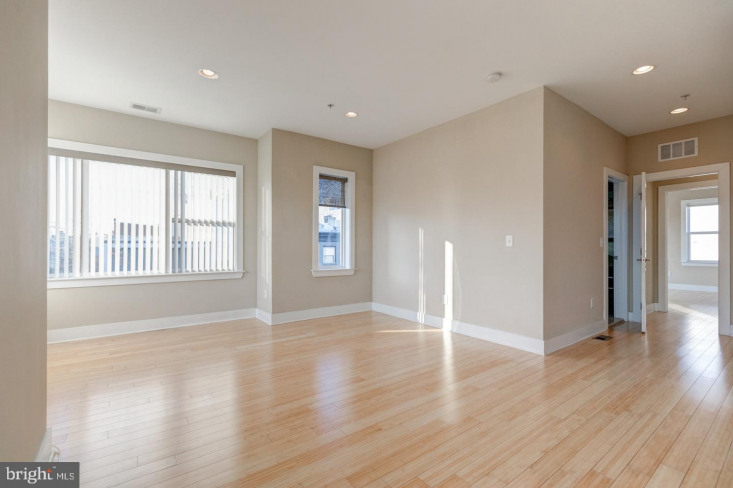 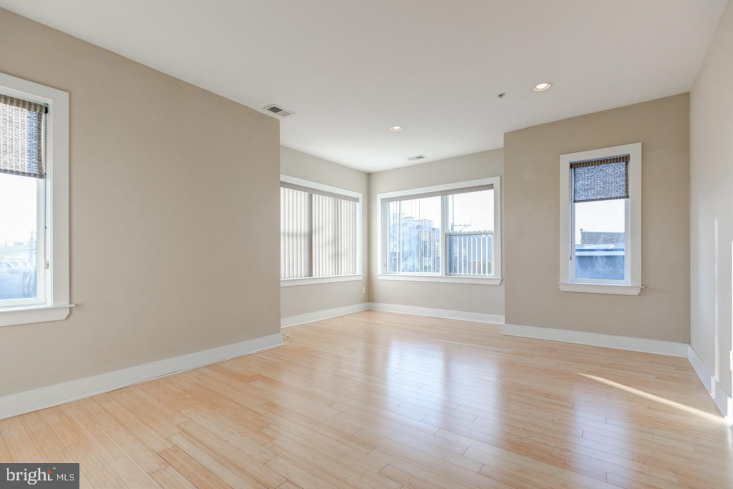 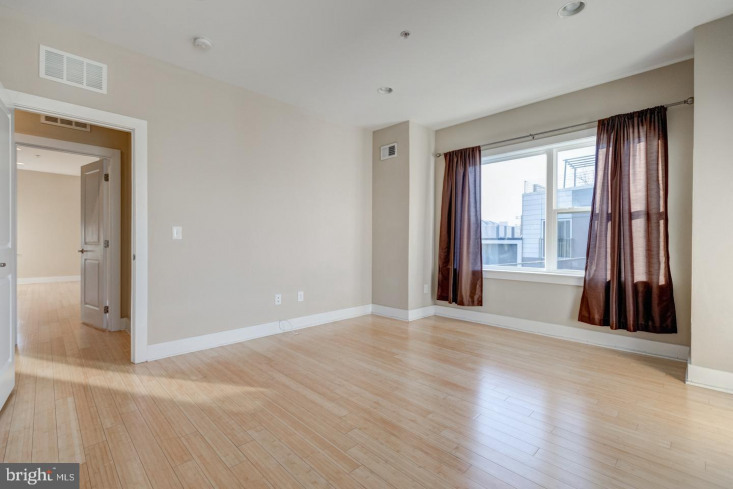 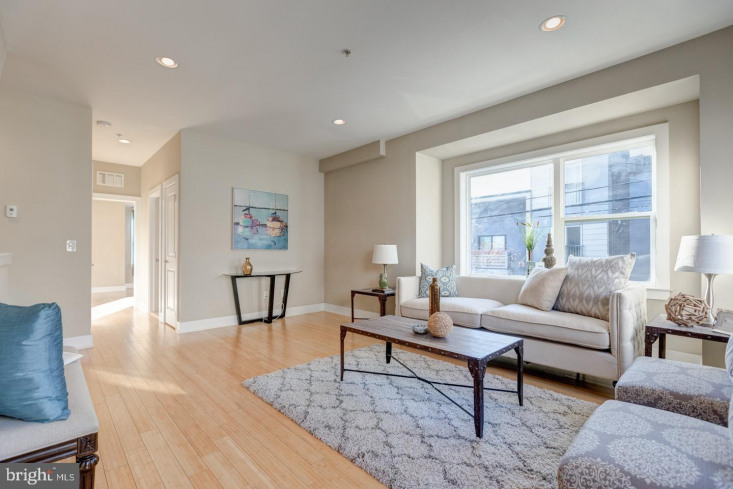 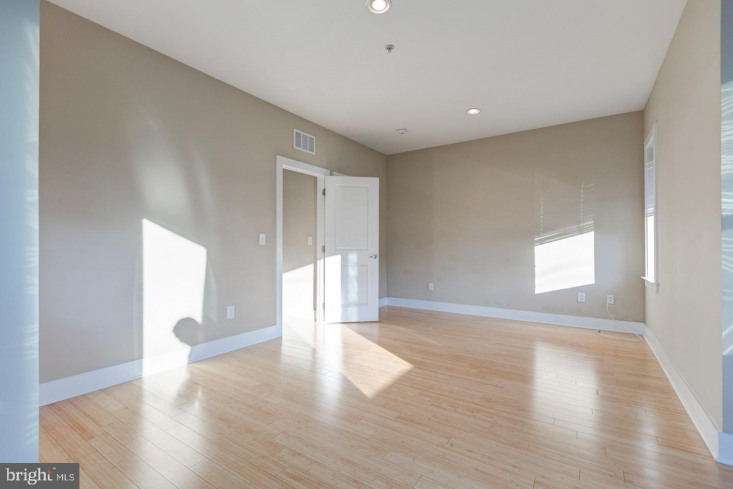 Hardwood floors, high ceilings, and oversized windows throughout. 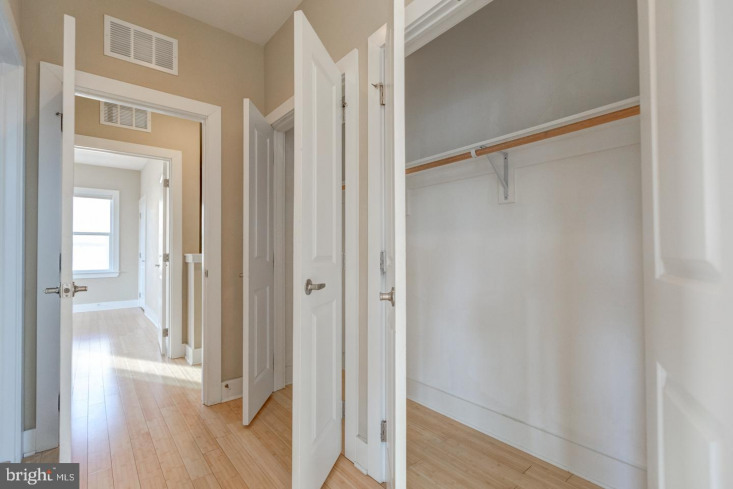 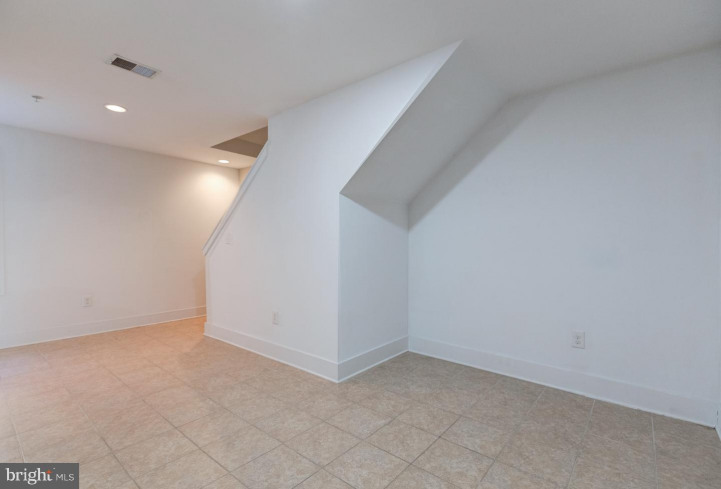 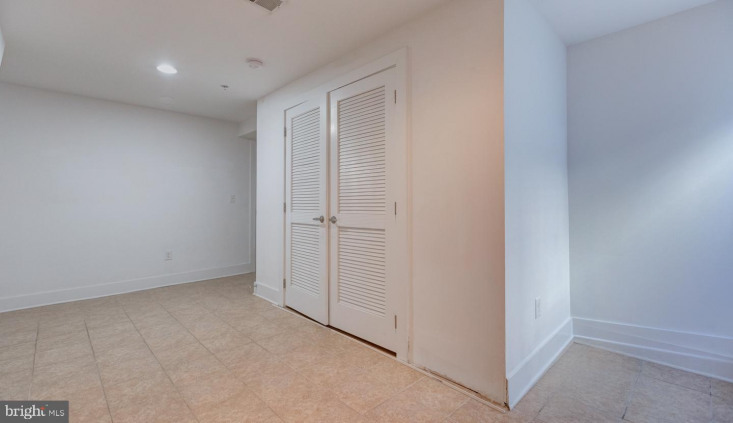 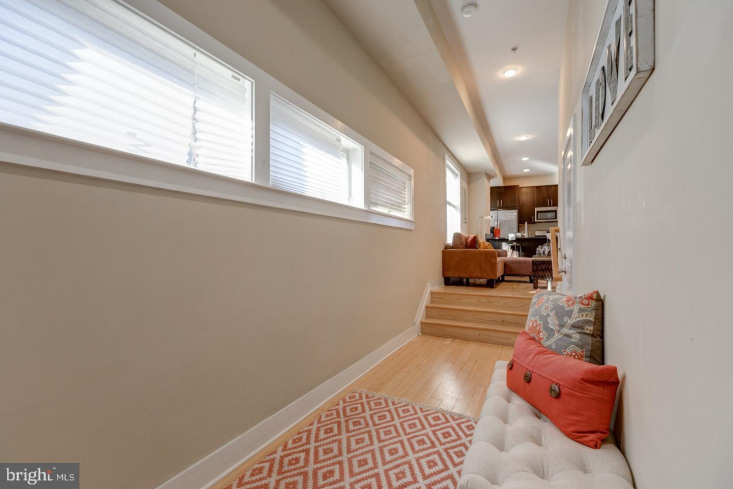 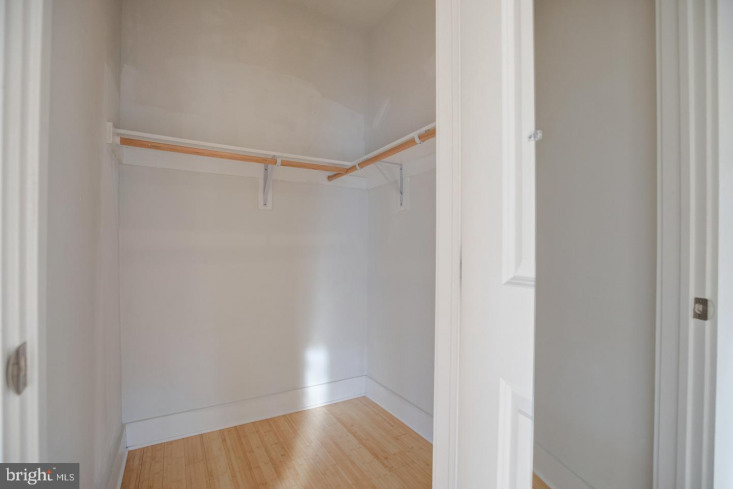 Second floor has 2 bedrooms with well sized closets and a full hall bath with ceramic tiles and a beautiful fixtures. 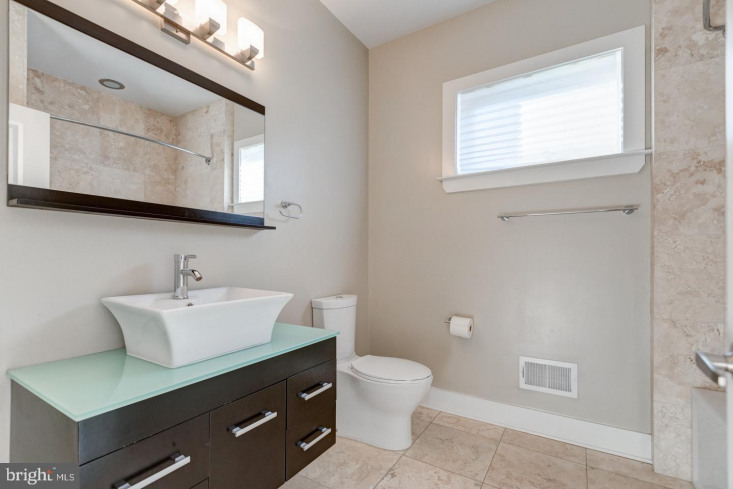 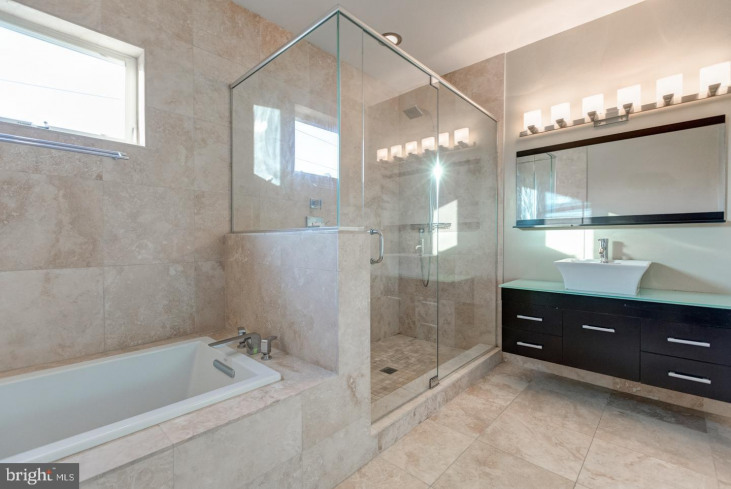 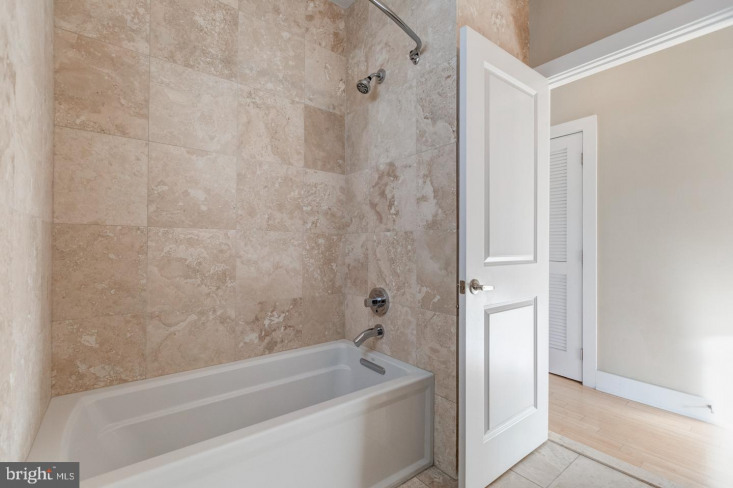 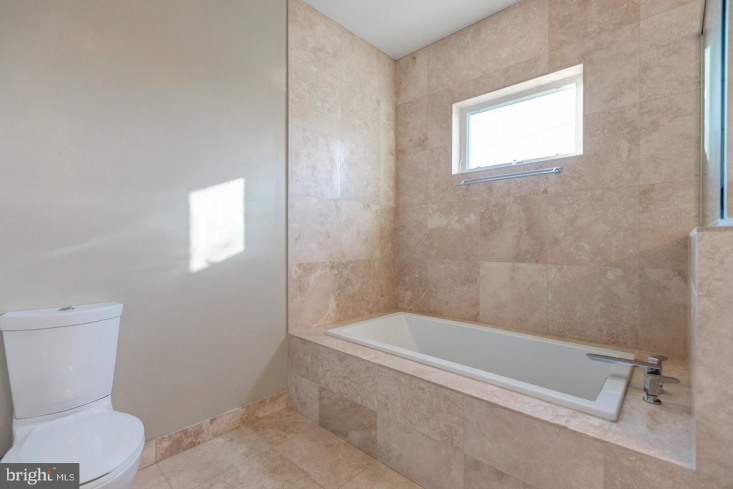 The third level is the master suite with walk-in closet and large in-suite master bath featuring an oversized soaking tub and a glass enclosed stall shower. 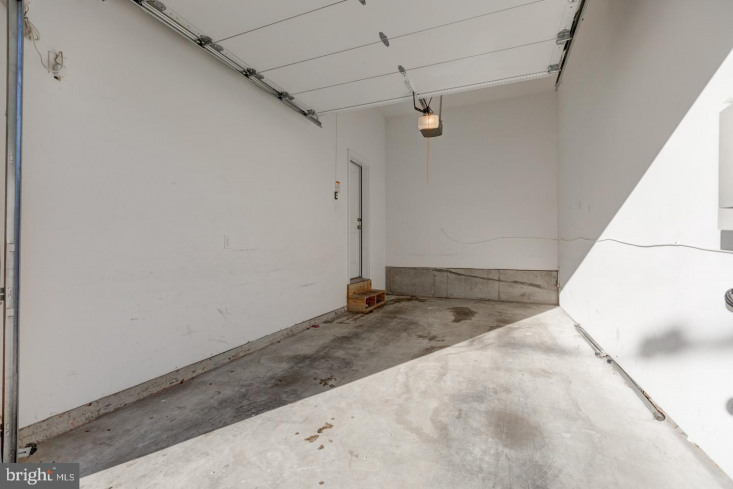 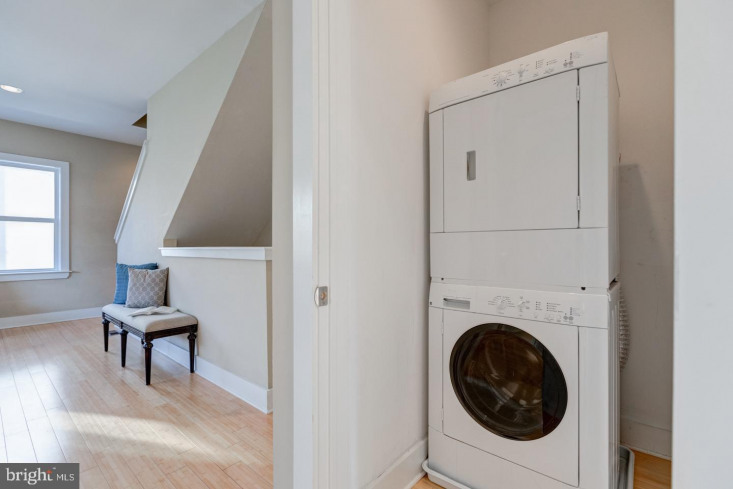 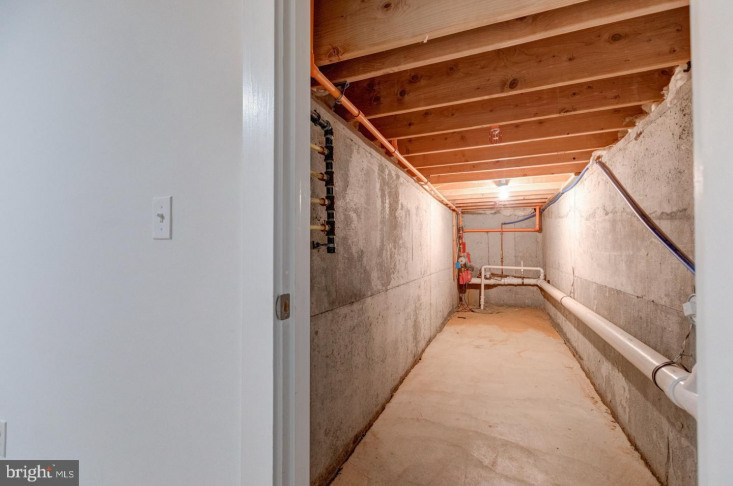 The basement is fully finished with washer & dryer, tile floor and plenty of storage space. 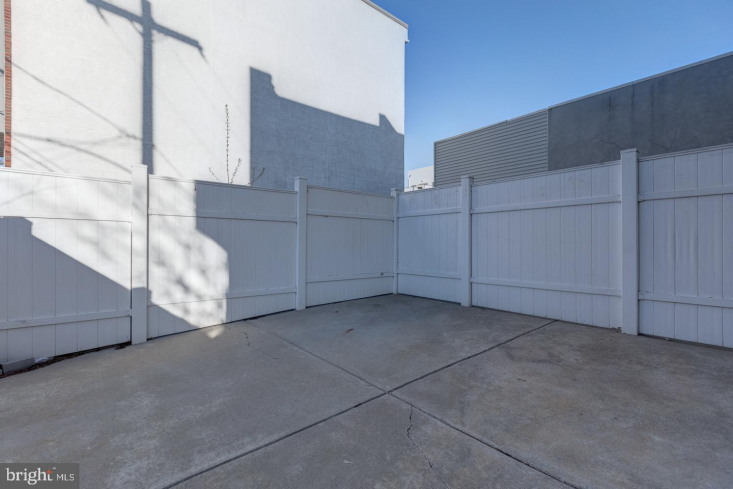 Private cemented backyard patio with a fence. 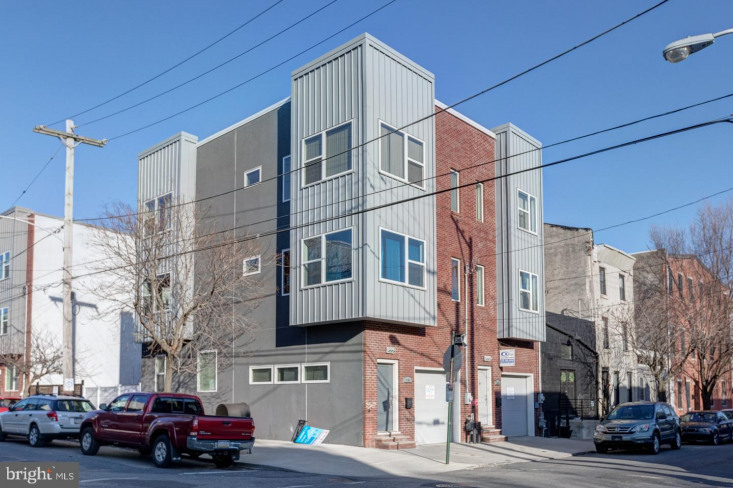 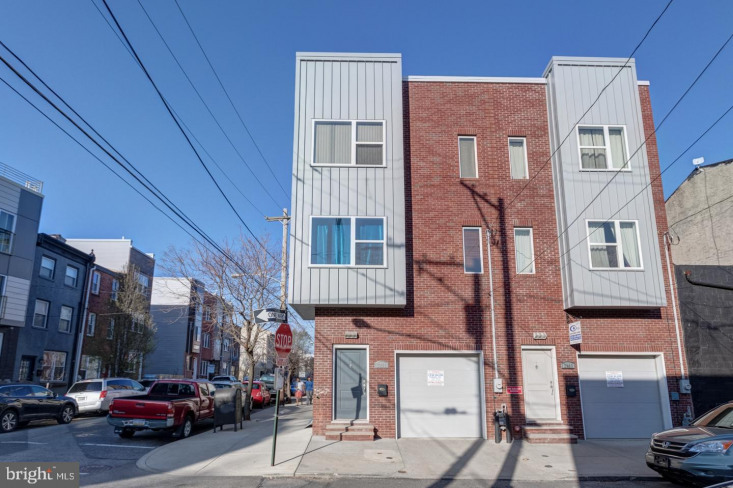  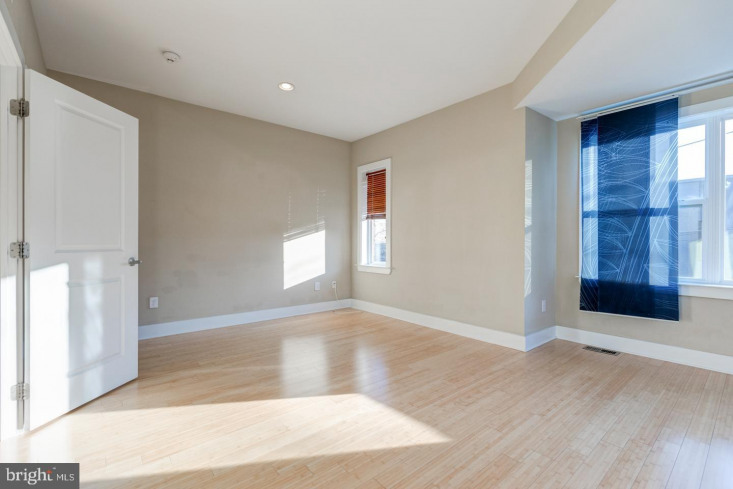 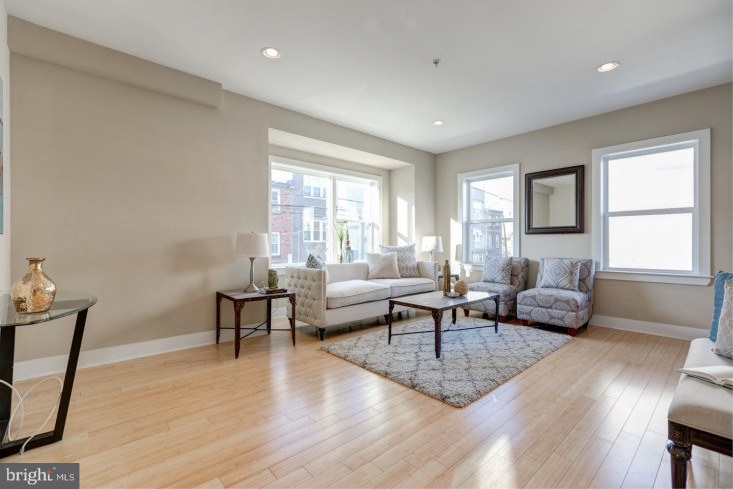 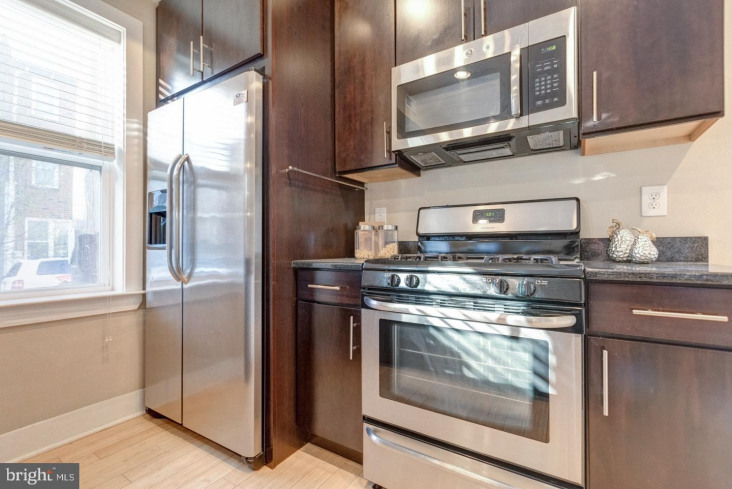 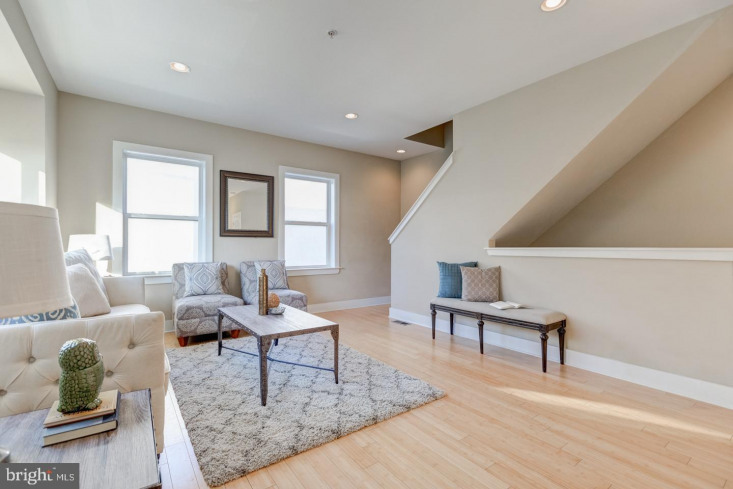 Located on great block just a short walk to the Berks station of the Market-Frankford line, Soup Kitchen, Martha, Pizza Brain and the entire Frankford ave commercial corridor. 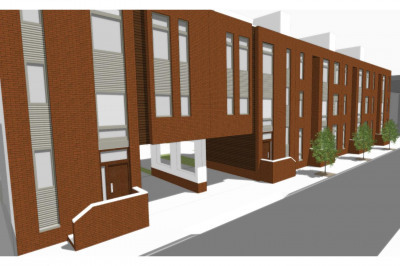 Approximately 2 years remaining on tax abatement. 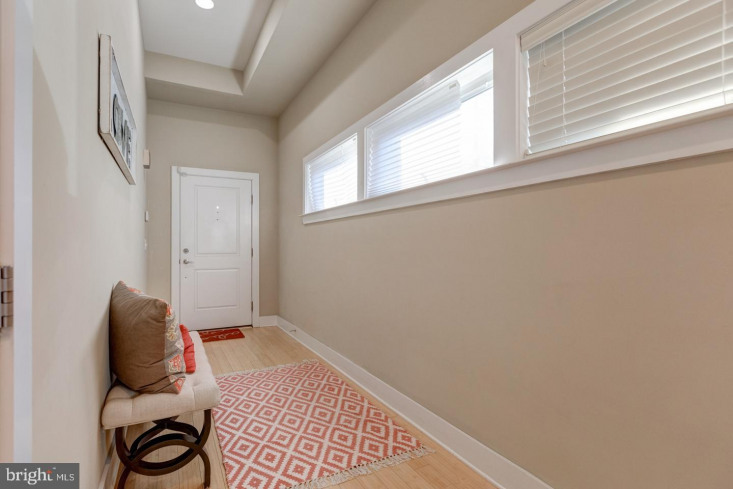 Schedule your visit today, this one won~t last long!